A responsive learning management system (LMS) is an important part of a successful learning program. For learners, it means a seamless, flexible learning experience on any device, anytime. Use these 7 tips to choose the right responsive learning management system for your organization. With these tips you are ready to find and tailor your responsive learning management system. 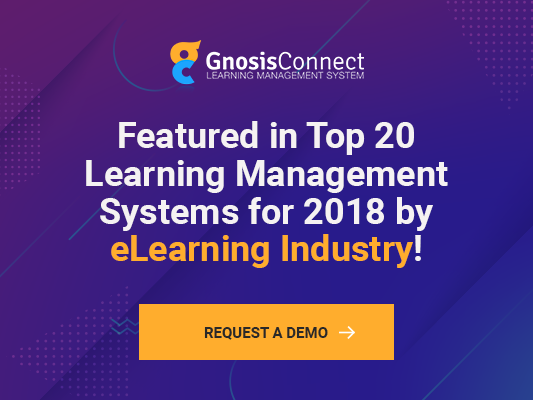 And if you’re looking for a fully customizable responsive LMS, please do take a look at Gnosis Connect our own LMS. We even have a free trial available so you can test how responsive the system is before buying. Shikha Bhatnagar is an independent Instructional Designer working with InfoPro Learning since 2014, who has been a part of the e-learning industry for 10 years. She feels strongly about environment conservation causes and is passionate about travelling, reading, baking, and learning new languages.